TimeTec TA offers many clocking options to choose from to make clocking convenient and to avoid buddy-punching occurences amongst employees. 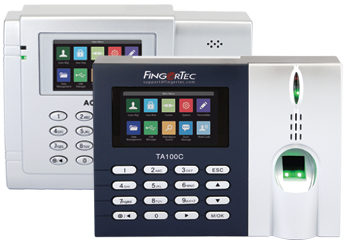 On top of FingerTec fingerprint and facial biometrics system, TimeTec TA also works with beacon, NFC tag, GPS and Supervisor clocking for mobile clocking, and web for clocking on a PC. 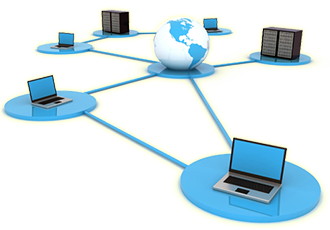 Management can obtain accurate real-time attendance records through cloud technology and push notification at all times. 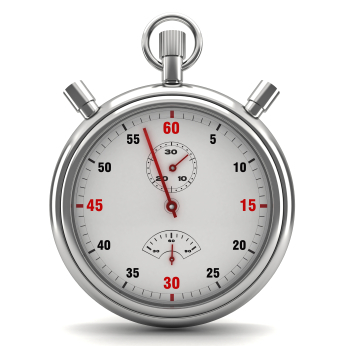 TimeTec TA collects data from reliable clocking devices and the clocking data cannot be manipulated without leaving a trace in the system. Export attendance data to CSV, XLS or TXT formats from TimeTec TA and this flexibility makes the solution payroll friendly, compatible with payroll software such as UNIPay and MYOB. TimeTec TA Mobile App Available! 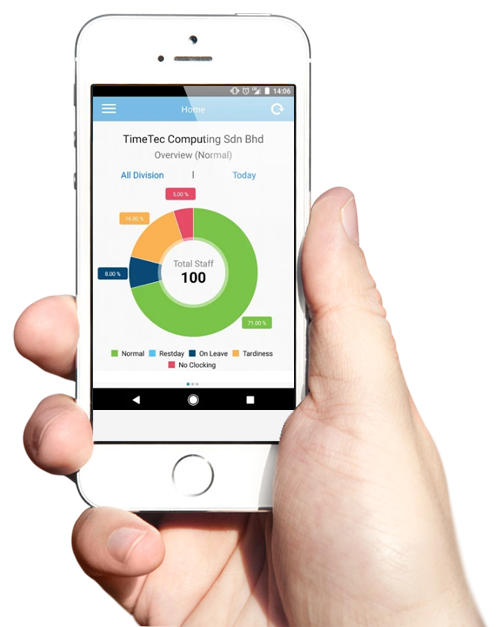 Monitoring the neighbourhood’s staff is made easy with TimeTec TA mobile app that provides an overview of staff attendance, work rosters, attendance clocking options, report and many more. It doesn’t matter if the RA doesn’t have time to check on the workers, TimeTec TA mobile app is there to update. Free 10 User Licenses for LIFE!